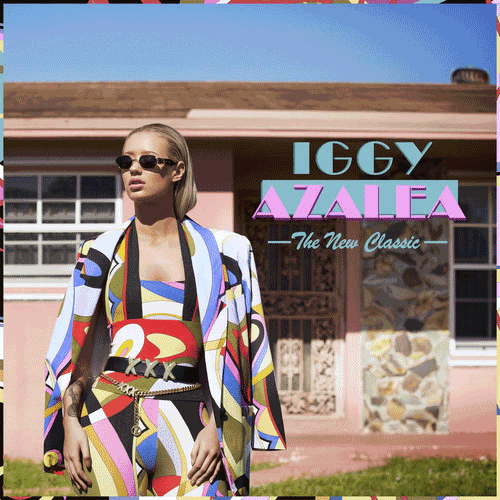 Take a listen to a sample of Iggy Azalea's debut album The New Classic below. The album has just been released on iTunes. The New Classic includes previous singles "Work", "Bounce", "Change Your Life" and current single "Fancy". You can stream the album in it's entirety on Spotify.